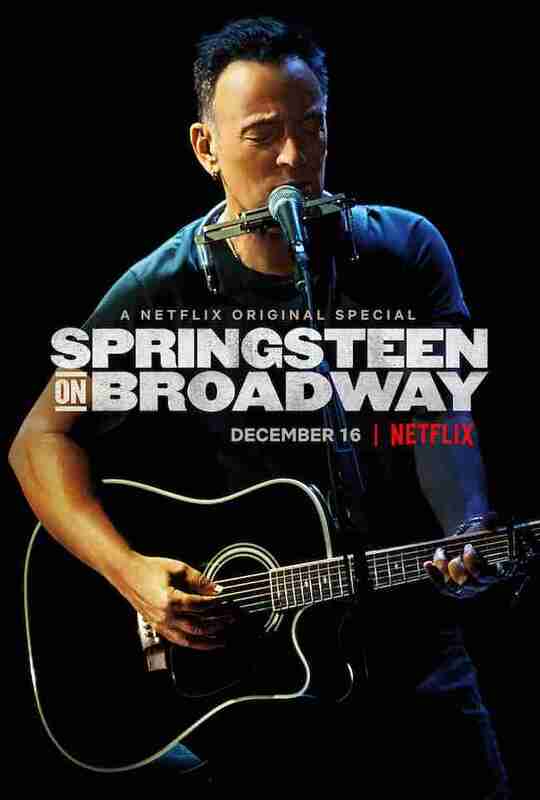 It didn’t take a psychic to guess that Springsteen on Broadway would be a huge success. But Bruce Springsteen‘s one man show was even more successful than even the wildest predictions would have imagined. 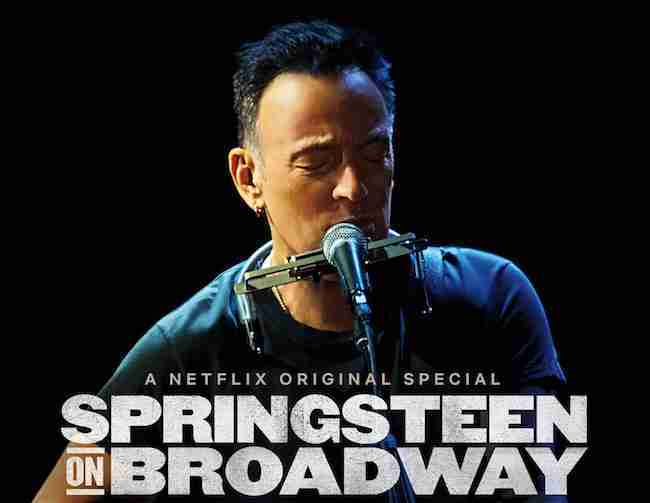 Tickets were scarce – but now those who missed out will be able to catch The Boss in this intimate show on Netflix from 16 December.